When it comes to unusual gin ingredients, Lobstar Gin is pretty high up on the list. 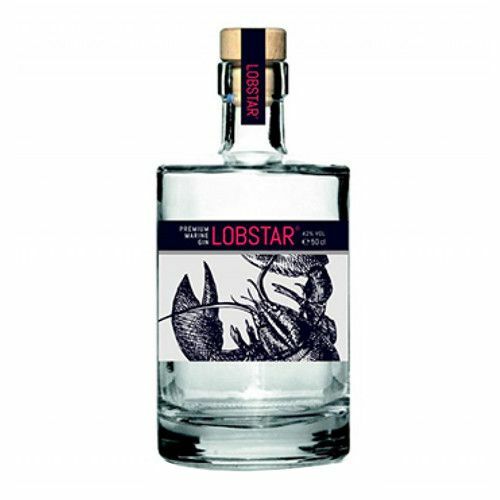 Devised by Michelin-Starred-Chef Kristof Marrannes, Lobstar Gin is made by macerating lobsters in alcohol for two days, then combining that spirit with gin. Ought to pair well with seafood dishes.